The Telex MH-302 Double-Sided Lightweight Headset with Quick Connect Connector is a modular headset system designed for live sound, venue, studio, intercom, personal listening, and other applications. 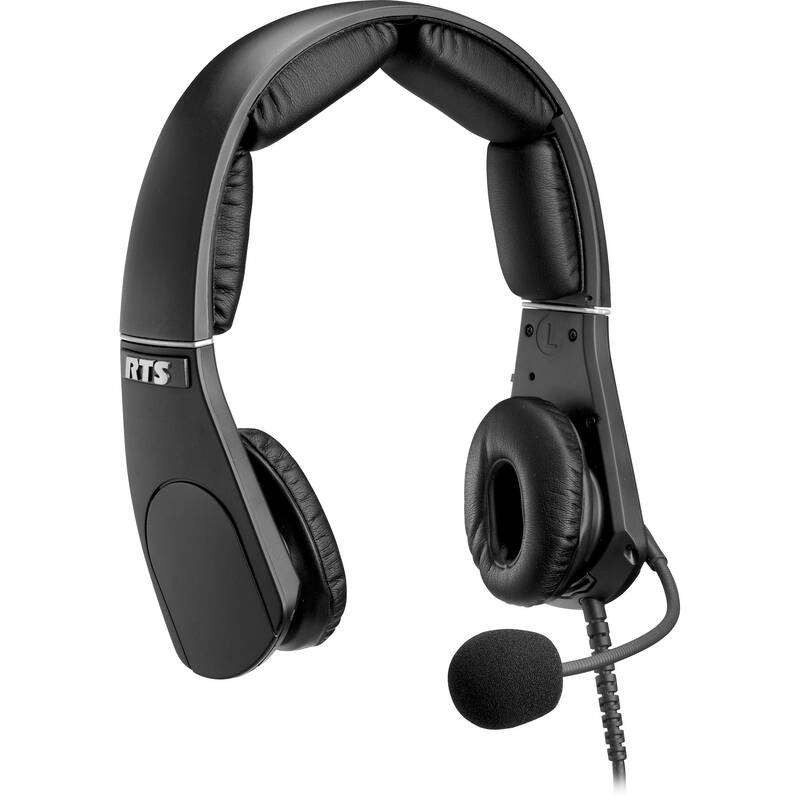 For communication, the headset includes a flexible gooseneck noise-canceling dynamic microphone. All of the parts, such as the ear cup cushion, headband, and temple cushion are user-replaceable for keeping the headset clean and comfortable to wear. For connections, the headset utilizes a quick connect connector. Box Dimensions (LxWxH) 10.2 x 8.7 x 2.8"